Even mobiles have apps that can record telephonic conversations. 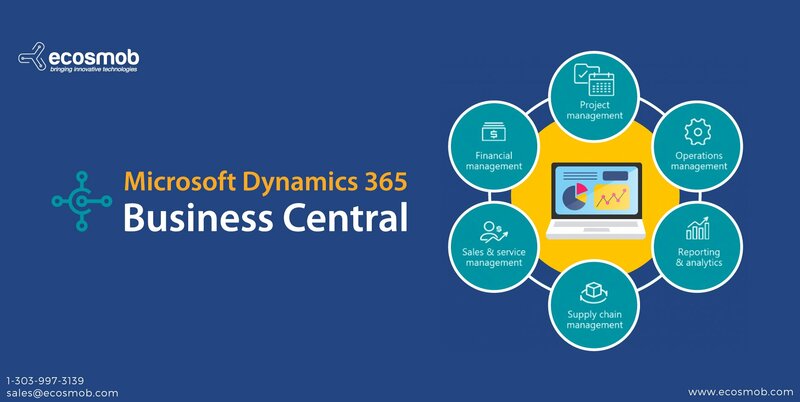 However, when it comes to call recording in enterprise level operations, it is an entirely different matter. Call centers, service providers and companies may wish to record calls not only to keep a watch on interactions but also for quality and improvement purposes. Recording, retrieving and archiving calls, whether inbound or outbound, can be a tough challenge that is handled with ease by using the right set of protocols, equipments and processes tied into VoIP. 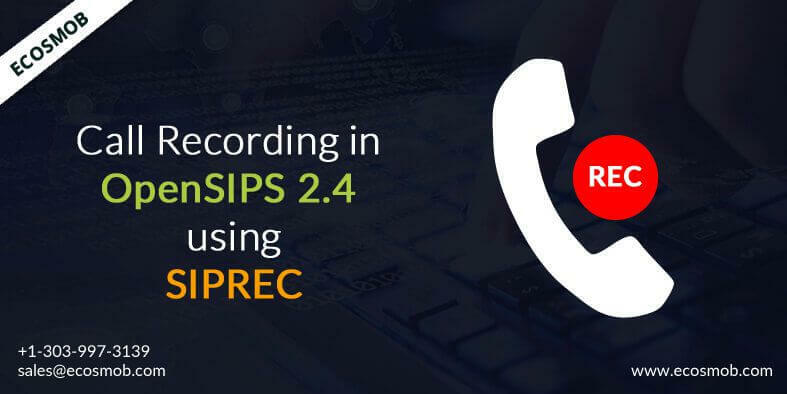 The SIPREC standard and OpenSIPS 2.4 protocol are at the heart of call recording. Major organizations already have some form of VoIP PBX system to handle communications. Call recording may be available for class 5 softswitch but a SIP proxy may not have this feature and would need RTP Proxy or Mediaproxy media servers to extract RTP stream through a media server. 1.Calls can be recorded in a passive way by sniffing and extracting data packets, which is relatively simple to implement but tedious when it comes to grouping and identifying calls later on. 2. 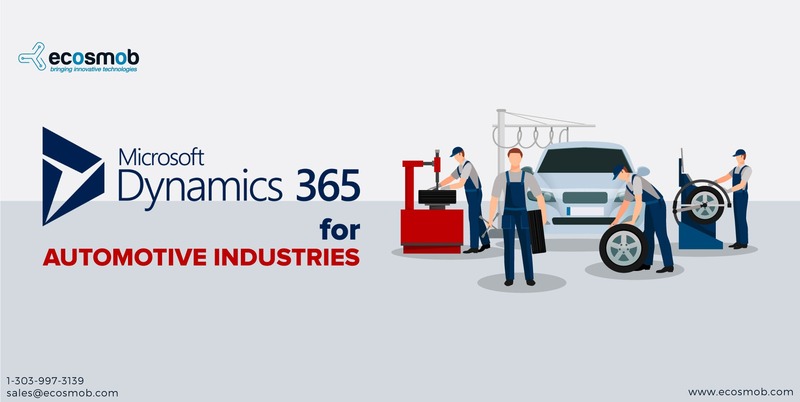 The better and more streamlined solution is systematic OpenSIPS development integrated with VoIP development for active recording of calls based on SIPREC. This process makes use of a media server to record RTP packets with appropriate metadata that makes retrieval and identification easy but imposes additional burden of an extra media server. 3. A more refined way is to divert RTP stream to an external server for recording both incoming and outgoing calls using SIPREC protocol. This is an ideal protocol that suits the purpose of sending RTP stream and metadata to an external recorder without affecting the quality of an ongoing call or the operator even being aware of the fact. The recorded call can be classified under various heads such as caller, domain, inbound or outbound and the group. Since OpenSIPS does not have media capabilities the development incorporates inclusion of RTPProxy media server in the recording chain. An authorized supervisor can then use a web interface to access the calls and categorize them further. SIP and RTP work in tandem delivering data through session recording client to the session recording server without the need to balance loads. OpenSIPS 2.4 using SIPREC can be implemented in several ways. One is recording in the premises itself using the SIP trunk/session border controller/SIP trunk/termination to PSTN pathway with SIPRC diverting data at session border controller to the session recording server. Hosted multi-tenant recording is also possible where data from different streams are channeled to the multi-tenant session recording server. 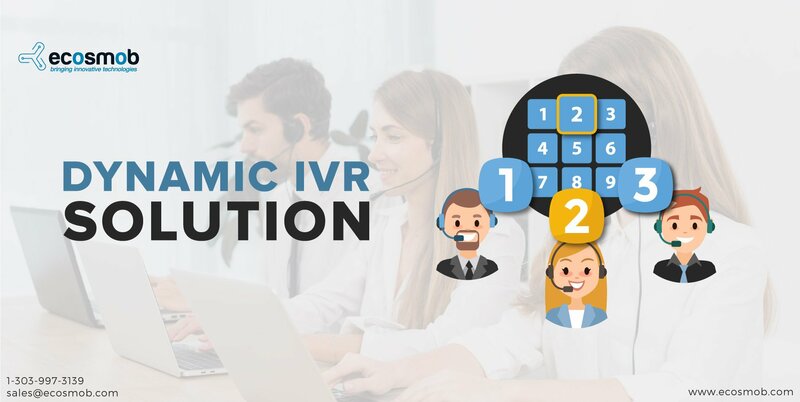 Ecosmob, with its expertise in VoIP development now takes call recording to sophisticated heights by integrating OPENSIPS with SIPREC in a seamless way to bring further value addition to users at reduced cost of ownership and with no upfront investment or the burden of maintenance.